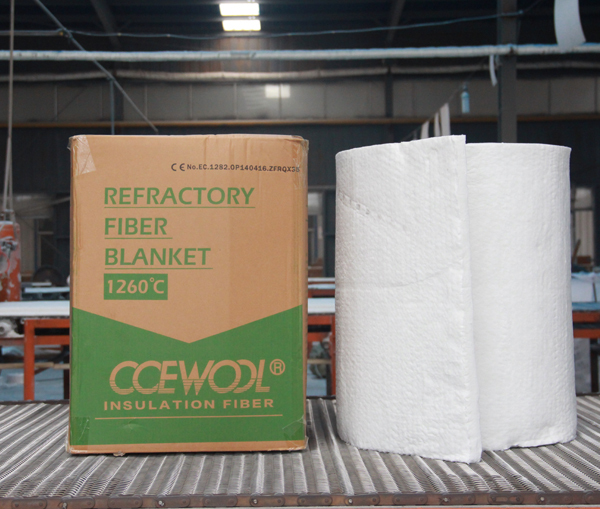 One container of CCEWOOL classic series refractory ceramic fiber blanket with size 7200x610x30mm, 80kg/m3 customized for Brazilian customer was delivered on time on March 22nd, 2019 from our factory. Please prepare for picking up cargo. 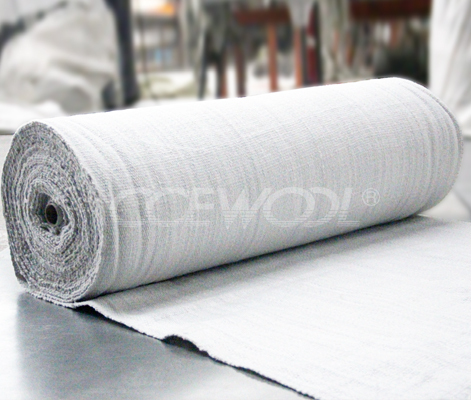 CCEWOOL classic series refractory ceramic fiber blanket is a high-strength needle-punched blanket made of classic series ceramic fiber spun bulk. 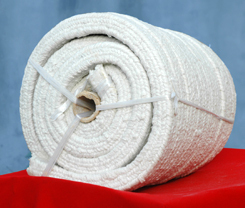 It does not contain any organic binder and made by a unique inner needle molding process. 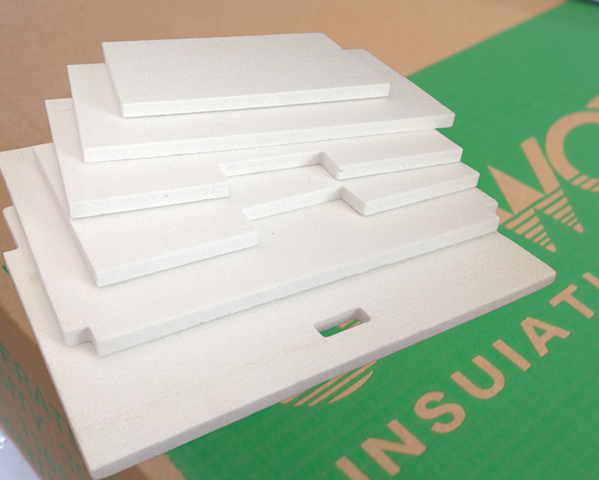 This product is characterized by safety, stability, energy saving and high efficiency. 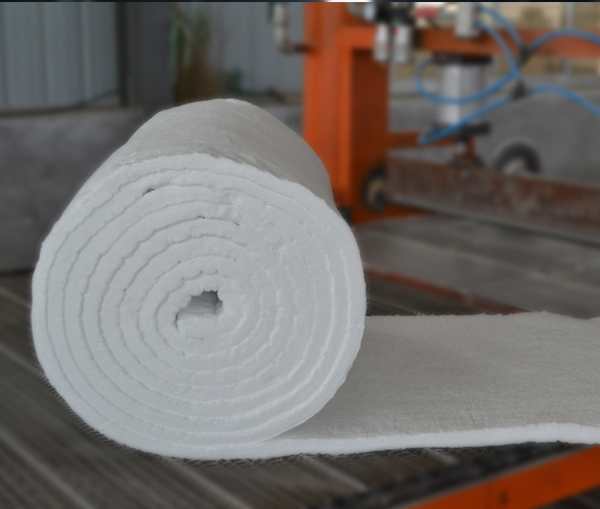 At the same time, products of different size and density are available. This customer is our new customer. 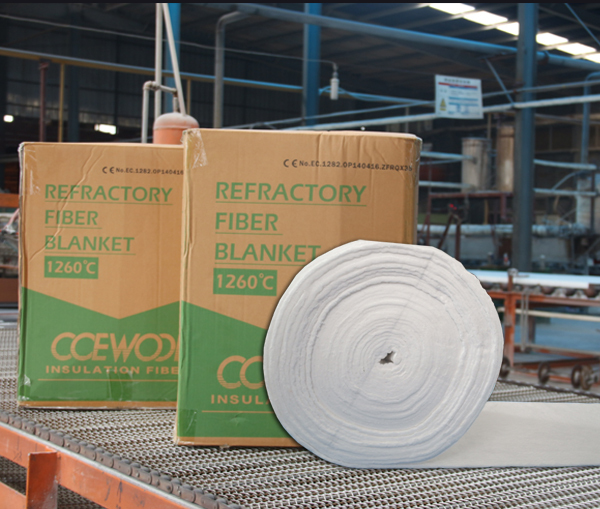 It is the first he purchases CCEWOOL refractory ceramic fiber blanket. He saw our product on market and was very satisfied with product quality. 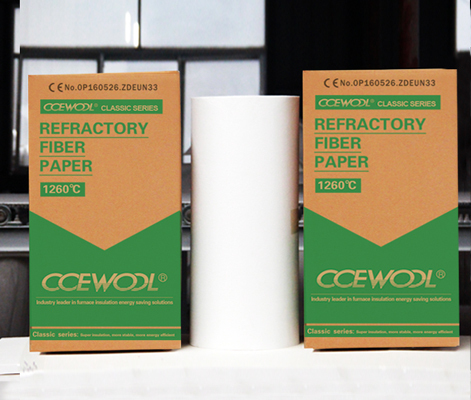 He found CCEWOOL ceramic fiber on Google. Because the specification he ordered is not regular size, we worked out the loading quantity according to customer’s specification. Customer was very satisfied. Then he ordered one container of product immediately. 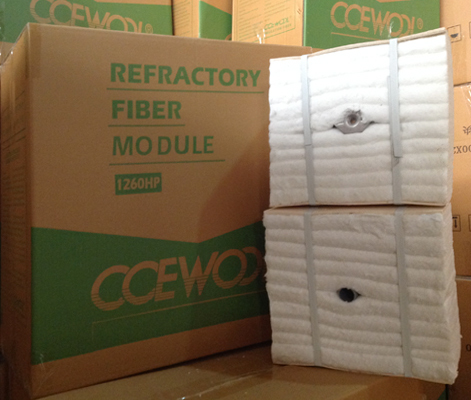 This shipment of CCEWOOL classic series refractory ceramic fiber blanket is estimated to arrive destination port around April 20th. Please prepare for picking up cargo. Previous page：You are already at the last pageNext page： Can you provide ceramic fiber cones as per drawing attached?